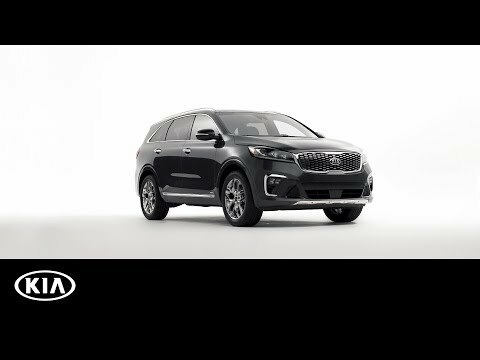 The New Kia Sorento, ready to go the extra mile. This 7-seater SUV will reward you at every turn with its eye-catching robust design, ergonomic design and hi-tech solutions. The Kia Sorento comes well prepared, the 7-seater offers generous luggage space for adventurers and a 2.2 CRDi diesel engine giving you both power and efficiency. The Sorento is incredibly fuel efficient thanks to the excellent aerodynamics of the Sorento’s striking and muscular exterior design. The All-Wheel-Drive (AWD) technology ensures the Sorento maintains traction on rough, loose or slippery surfaces and improves the SUV’s stability on corners – making it ideal for off-road travel. 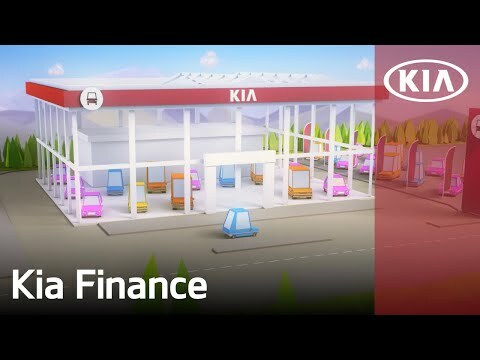 The Sorento gives you further peace of mind thanks to advanced safety systems including Vehicle Stability Management (VSM) which keeps you in control whilst braking and cornering on slippery surfaces and Hill-start Assist Control (HAC) will prevent the Sorento rolling backwards when taking off on a steep hill. 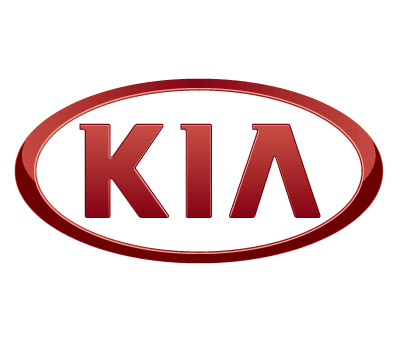 To top it off, the Sorento received Kia’s unbeatable 7 Year Warranty. Our Kia Sorento Deal is on a 36 month Personal Contract Purchase agreement, based on an annual mileage allowance of 6,000 miles with an initial deposit of £3,999* followed by fixed monthly payments of £359*. At the end of the PCP agreement you have multiple options – you can hand the vehicle back with no further payments, take out a new lease with Chorley Group or pay the final balloon payment of £16,452.00 and take permanent ownership of the vehicle.